Nope. If you want fancy drinks, like frappes and blended drinks, it's not worth it. If you want plain coffee and tea, the rewards system might work for you. For me, however, getting Gold wasn't worth it after they changed the rewards system. Let me tell you why. We, as consumers, love to be rewarded for what we do best: consuming. Rewards are given everywhere, from our points cards at Sephora to our Bank of America Cash Points Cards. Wherever we go, we spend our money and expect to get some little bit in return, because this, in our opinion, makes splurging on that Prada clutch or that Channel lipstick so much more worth it. So of course, I was intrigued when I learned about Starbucks' reward card. Starbucks advertised this card as a kind of competition. You start out at the welcome level. Five drinks later, you’re at the Green level, and then in fifteen short purchases, you were now at the ever illustrious, ever gorgeous, ever glamorous Gold level. Who wants to be at the Welcome or Green when clearly the only respectable position that a Starbucks lover could be was Gold, Gold, Gold. Every time I walked past a Starbucks, all I could think was that I was so, so close to getting to the beautiful, shiny Gold Starbucks card. Only one more drink, only one more cake pop, one more five dollar bill consumed by the ravenous Starbucks register and I would be getting a sparkling new 14-karat piece of plastic in the mail. 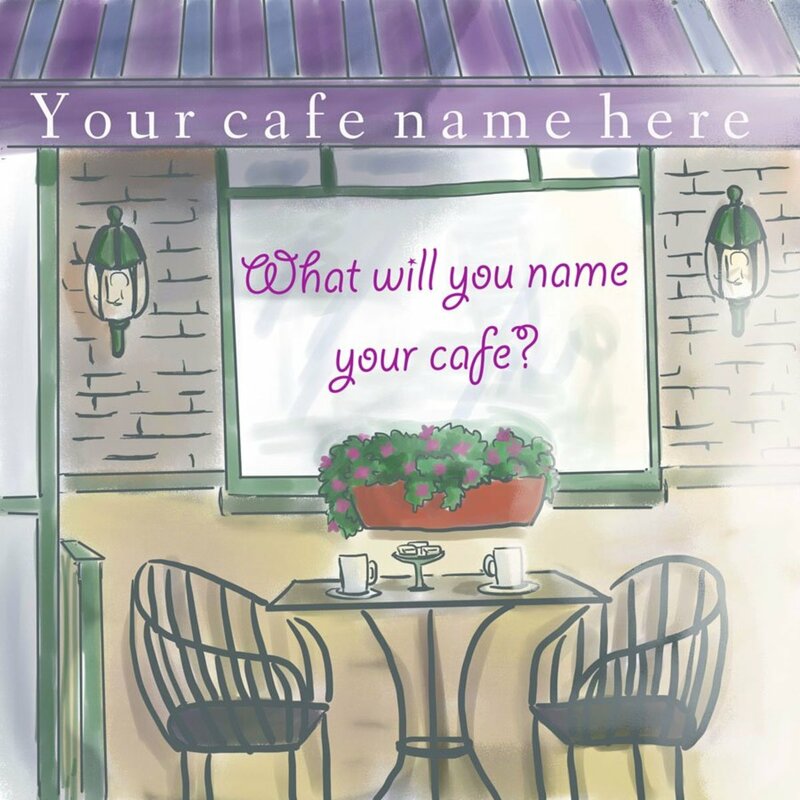 I would get all the benefits that a Gold member would get, free soy milk, free syrups, Birthday drinks, free drinks every 15 beverages, and of course, exclusive emails about upcoming promotions and coupons. Plus, I would get my name, my very own name, printed on the gorgeous piece of plastic. Every time I went to Starbucks, I would get a look of admiration and respect from the green clad barista behind the ever-hungry register, maybe, there was even a secret hand shake, or a discreet head nod that the baristas were secretly instructed to carry out once they saw one of their golden brothers and sisters picking up a latté. And finally, it was here, my Gold Starbucks rewards card. Goodbye, crappy gift card; hello, beautiful ticket to coffee bean heaven. I imagined this is what Charlie Bucket felt like when he found that golden ticket, except that he hadn’t paid eighty bucks for it. What Do You Get as a Starbucks Gold Card Member? No more free soy milk, no more free syrups, but to make up for it, a free drink every 12 drinks. These days, a Gold membership doesn't really outweigh a Green membership. The new Green level is similar to the old Gold level. 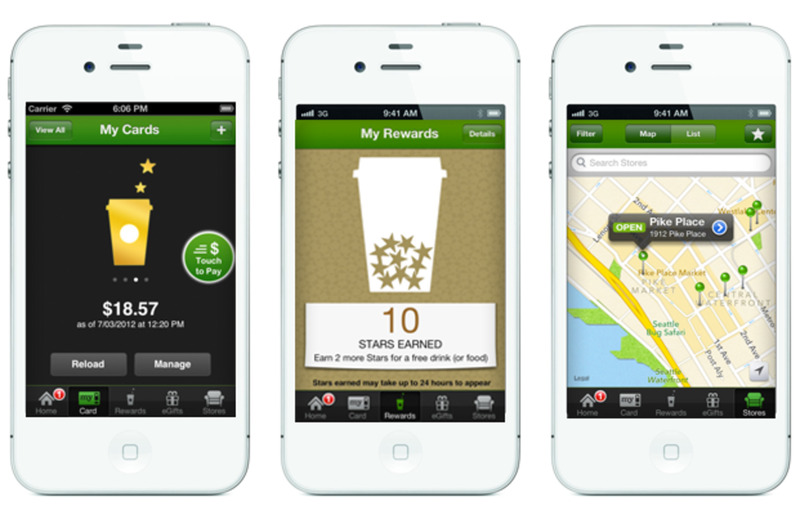 You can see an up-to-date rundown of the reward system on Starbucks' website. At first, the switch didn't stop me. I started going to Starbucks all the time and casually whipping out my gleaming treasure to pay for that frap. I got the free soy milk—YES, saved sixty cents a pop, go me! I got free syrups, thank you very much, a fee extra 200 calories without the fifty cent charge. And of course, I got the ground-breaking email coupons. This was the life, this was like an exclusive club, and I was a part of it. Was Getting a Gold Rewards Card Worth It After the Switch? Nope. Free Soy Adds Up: Well, first of all, let me start with the soy milk. I don’t drink real milk due to a vegan tendency that I have had for about ten years now. Therefore, not having to pay extra for every drink on the old Gold program was very useful! Unfortunately, this is no longer a feature, and I have to pay an extra 60 cents on every drink, which may not seem like much but really adds up. Not All That Glitters Is Gold: The name on my card was one of the things I was looking forward to the most. My name was printed on a luxurious bed of gold that the card was plastered in. It was beautiful, it was glorious, it was an ego boost with every gleam and glint and sparkle, but it quickly lost its appeal. The card became quickly scratched and ratty looking, despite the fact that it had the first slot in my wallet, where I carefully placed it, just so that the hint of gold would peek out over the pink nylon of my wallet. I thought I had taken good care of the card, but it still looked old within the first week of my receiving it. Not only this, but the baristas still asked me for my name every time I went, even though it was printed right there, which kind of bothered me since I thought that was the whole point of the name on the card. I Want My Free Syrup Back: Free syrups also got taken away, so even if you just want to switch out one pump of a certain syrup for a pump of another, you have to pay an extra dollar. This is extremely annoying, especially if you are just switching out flavors instead of adding more. This was a cool feature of the old gold rewards program, but like the free soy milk has been taken away. Nobody Wants a Deluge of Emails: The email list was, I thought, a sure way of getting exclusive deals. But boy, was I wrong. I got emails all the time about charity work Starbucks was doing, about flavors I should try, about logo changes, and so on, yet the only coupons and deals I got were the same ones that every one who signed up for the FREE email list got. They were definitely not worth the few minutes it took to read them. Yes, I did get alerts of free drinks they were handing out, but those promotions were loudly advertised in Starbuckses themselves. 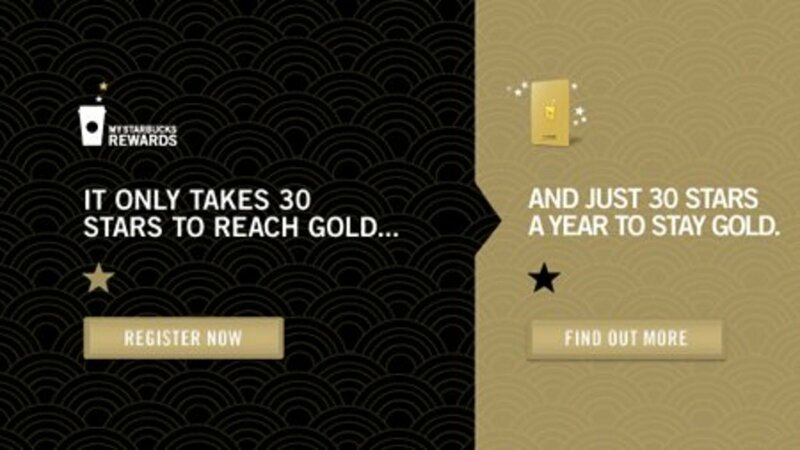 The One Perk Was Every 12th Drink Free: One positive change for the new gold is that you now get a free drink every 12 drinks instead of every 15 drinks. This was supposedly supposed to make up for the taking away of free soy milk. Well, now instead of getting $5 for every $85 you spend, you get $5 for every $60. Having free soy milk for these 12 drinks would amount to a savings of $7.20. Instead, I get a free drink, every 12 which is $5.41. Clearly Starbucks knows that the people who benefited from the free soy milk and free syrups from their previous rewards program would save less money, i.e. make more money Starbucks with the free drink every 12 stars. You Don't Go to SB for the Plain Coffee and Tea: Free refills on coffee and tea are offered to gold members. Coffee and tea are around $2, and certainly, not popular drinks at Starbucks. Although the people that get plain coffee and tea at Starbucks can benefit from this, most people don't, so it doesn't really make a difference for a lot of people. Although one feature that I thought was a nice touch is that you can get a free "refill" i.e. coffee or tea regardless of what your original drink was. So you could have gotten a frappuccino and then gotten a tea "refill" later. That being said, if you like plain coffee or tea, this is a great perk! Free Birthday Drink: This perk is available to both Gold and Green members, so it's not exactly incentive to get Gold. But free drink on your birthday? Enough said. Keeping Gold is EXPENSIVE: Finally, the final catch for both rewards programs is the upkeep of the card. I did not realize this when I was on my mission to get the Gold status that I'd need to maintain my Gold status. And to do that, you needed to buy 30 drinks within the year or your “benefits” died out faster than you could say “tall chai, please.” The website aptly puts it that if you buy a drink a week, you would fulfill your requirement in a little over six months. However, it would actually take around seven and a half months, IF, and only if, you bought one every week. What if I decided to go on a break from Starbucks? What if I didn’t feel like going each week? Of course, I did go every week without fail. Most of the time I went more than three times in a week, but the fact that Starbucks was making me pay them to upkeep the card that literally showed my loyalty to them made the card seem like a gleaming golden cage, not a reward. receive free electronic downloads, such as apps, books, and songs, each week as part of the "Pick of the Week" feature. I think this pap is a great addition to the rewards program and makes it much easier to keep track of your rewards. But again, the usage of the app is available to Green member and Gold members. It's not unique to the Gold status. So, clearly, my Gold experience wasn’t exactly all it was cracked up to be. I don’t know if it’s really worth it to spend all that money for such a minuscule rewards program. I don't even save on soy milk or syrups anymore, and the faster free drink policy is really a loss of money. The other perks aren't really perks, at least for me. They're just pretty little words that are meant to reel in the dough. This is a brilliant marketing strategy on the park of Starbucks Public Relations staff everywhere, but honestly, the gold experience clearly referred to the cheap gold spray paint that is used to make cheap things look even cheaper, not the gorgeous element that is present in Tiffany and Co. Please leave a comment below with your opinions. Do you think it's worth it to get the Starbucks Rewards Card or not? Do you have one? How was your experience at Starbucks? 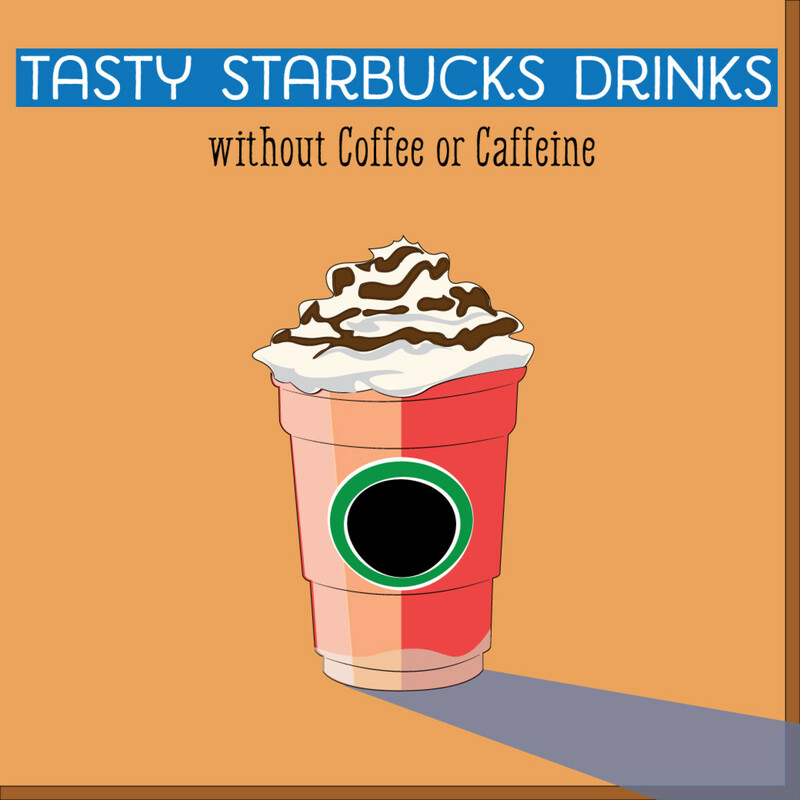 However, some do benefit from the Starbucks rewards program. Below is a video of someone explaining how the rewards program can be very profitable for the consumer. How Do You Get the Most Out of Your Starbucks Reward Card? Get plain coffees, such as Americanos, because they are around $2. Separate purchases to get more stars. Use your refills on plain coffee and tea. Spend your free drink on an expensive drink like a frappuccino. I checked that website that you posted where they updated the rewards program. Below the gold status is says that it includes all green card benefits. So yes, you get birthday drinks and all the other stuff you said you don’t get. This is SOOOOOO outdated! Please - if you are going to update an article - at least do the courtesy of knowing what the current program is. 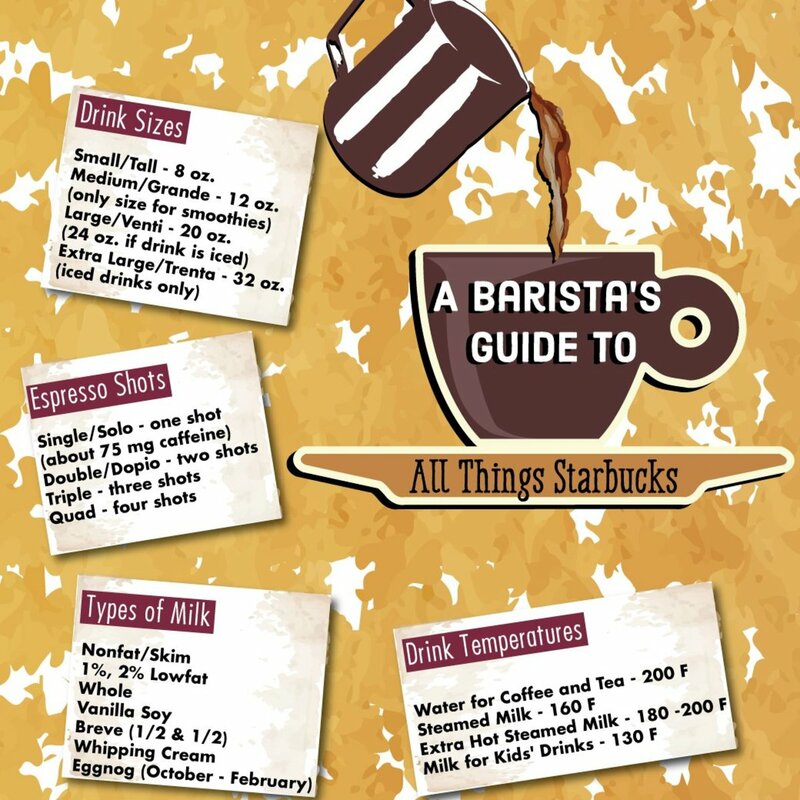 Starbucks is no longer my go to coffee shop because of their ridiculously high pricing. I've had a gold card for years, but once it expires that'll be it for me, no more need to squander $$$ on their overpriced coffee. If they open one near me I'll return to my former favorite that's making a nice comeback, Dunkin Donuts! Their coffee is excellent and their pricing is reasonable, especially when compared to the ripoff champion, Starbucks. I have a gold card but don't jump at the specials very much. A couple I did take advantage of was $10 bonus cash put on your gold card if you link it to a credit card, and 225points if you buy 3 items in three days. I bought a banana each day for a dollar, and just got a free $6 paini with 125 points. I travel a lot, and take advantage of the free refills and Wifi. Tomorrow it's 80 points if you buy the yogurt with fruit, and that looks like one I might take advantage of too because it would lead to another free item. I did a purchased iced cinamon chai latte and i was expecting that i could get a free refill of just a normal espresso coffee in my container. But the barista charge me for a regular espresso of 2 dollars. He said im supposed to buy a regular espresso iced coffee to get a free refill. Well i just got my lessons today lol. Engaging story--when you stopped getting free syrup, I felt sad for you! Well done. I started out as a green level card member 3 years ago on my birthday, 2 months later i became a gold member (wooow so good to see your name on gold member card lol). Became clear that you spend so much money into buying those drinks. I only order one drink - venti, green tea lemonade (gtl), lite ice, 1/2 sweet. It was 3.95 from last year and now they increased into 4.69 w tax. A month i spend around 70ish, that is a lot of money into it. On top of that, 99% they screwed up your name or the drink doesn't taste the same as usual. I do make complaint to them if my drink is not right. Good to show off your gold card but to me is not worth it. That $70, I can save toward my charity trip. PS: I don't recall or remember in Canada they have free refill for coffee or tea (or i don't know anything about it). Yes, Even at the drive up window I make sure to separate my drinks for my boyfriend and I so we can rack up those stars quick! Petition to make stars for every purchase made not just transactions! After spending gifts cards ad nauseum at Starbucks for a couple years and no gold card. Suddenly, they send me a gold card in the mail that arrives with a dent in it and I've moved to coffee heaven in Minnesota, with very few Starbucks around! Go figure! The main issue with this loyalty program is that it rewards "visits" instead of "dollars spent". If I visit SB 12 times and spend $20 each visit, over the 12 visits I spend $240. Someone that also visits 12 times but only spends $5 a visit totals only $60 but is entitled to the SAME reward as me. Doesn't make much sense. Reward programs are only good if you use that product regularly anyway. I drink Starbucks (at least) 2 times a week. So, to get rewarded for something I did anyways? I say that is well worth it. Well I am an all around Starbucks consumer. But I am coffee drinker, started after I left the military, went to college, and of all places I lived in Seattle, the home of Starbucks. I received my Starbucks card, when they originally started the promotion. I transferred to southern California and I knew every Starbucks location in San Diego county to the Mexican border. I am also a tea drinker because of living in Japan and wonderful friends from the U.K. After school, I lived abroad in the Philippines for a number years. They did not have any reward programs in the Philippines while I resided there. After I returned to the U.S., I settled on the east coast with my original Starbucks card (with questions from baristas that have never seen my card), I finally achieved gold status. I like the the app and online option because I can purchase various products to maintain my status. So that I do not scratch my card or make blemishes, I order through the app (where available) and pay with my phone. 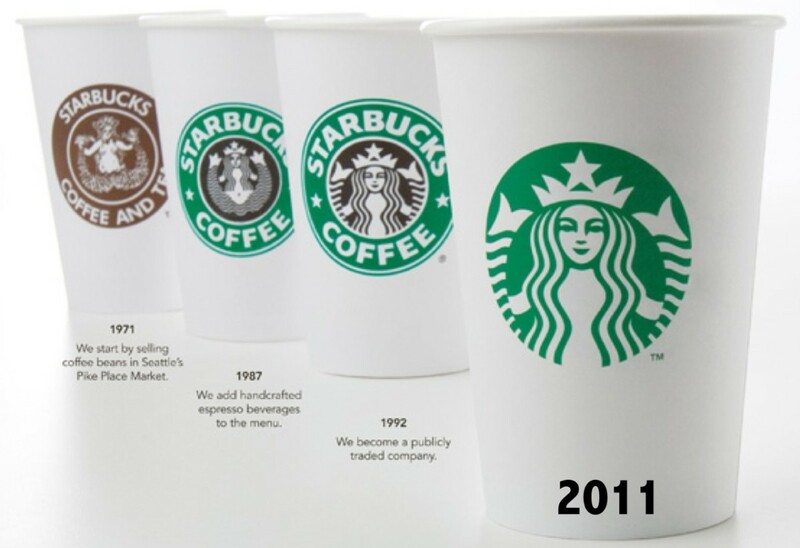 I love all coffee shops, but Starbucks Seattle was really the first. So I guess for me it is all about loyalty, although they are quite expensive, I love the fraps and some of the products offered. Thanks Tina! Thats strange about your Gold card... Mine seems to be working stilll... I hope it continues to! My Gold card stopped working (with the advent of their concentrating on smartphones/iPhones and leaving us notebook users in the dust), and even though I used Starbucks mostly for food, they kept changing their bistro boxes on me. When I want a good cup of coffee (and until recently, I'd been adrift), I get a Dark Roast at Dunkin Donuts (which is more like a "medium roast" to Starbucks fanatics - not that I am one anymore). At least their website works for regular non-smartphone customers with their Perks card. This may change soon, but I hope it does not. Have to admit, I am feeling a bit deflated after reaching gold status. More hassle than it's worth. I know this is an old post, and several users have made similar comments, but I'll chime in: the gold card might be lousy if it doesn't fit your habits, but it can be great if it fits your needs (and it fits mine very well). I hit Starbucks about twice a week and 9 times out of 10 I only get a tall coffee (hot or iced). Just having the free gold card refills makes it worth it (they'd be 53 cents each here...so in theory I'm saving $1/week, and it costs me nothing). When I get my bonus drink (12 stars) I treat myself to a grande or venti frappuccino or something. And the promotions are what they are: I get 3-4 each month, but ignore most because they're not items I buy (or they're intense, like buy 8 drinks in 11 days, which I don't do). But some promotions fit, and I take advantage: a recent one got me extra stars for trying the Smores drink (it's not bad) and just last week I got a one-time bonus of a grande for less than the tall price. So it only saved me a buck...over my coffee-drinking year, that kind of thing adds up. By the way, the card has not made me an exclusive Starbucks customer: I still go to Dunkin' when it's more convenient (their coffee is still better, although SB is getting closer). Dunkin' has their own rewards program, structured differently. Great post. 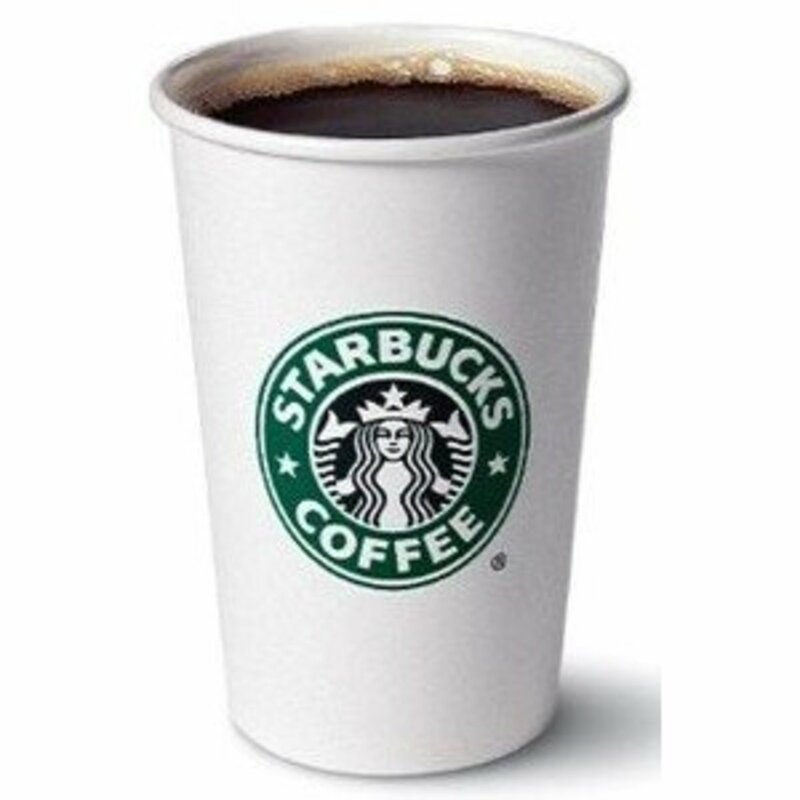 I have been a gold card holder for years now, but now that I am starting to lean more towards a real good cup of just coffee, I've realized that Starbucks isn't the best. There are at least 4 coffee shops closer to me that have much better beans and every 5th or so drink is free. So today I started to really analyze the benefit. If you love they're regular coffee, than it's worth it. If you're going for the delicioso sugar drinks that their chemists have perfected, then it's not worth it. No it's not, they only make offers for things most people don't buy, and the same offers can be received at a location promoting independently... Refills are a joke, only for plane coffee or tea , and that's about it. I just realized it's one star per transaction--so if I buy a cup for me and my husband, only 1 star. And, of course, free soy milk has been not a thing for more than a year. Not so at my local barista, who gives me 1 free one for every 9 purchased. I live in the UK, here we have a different system - 15 purchases to get a free coffee, and 50 purchases a year to keep to gold! It's almost impossible to maintain. So for a medium vanilla latte which is about £3 ($4.50) I get 50p off for the syrup ($0.75). I have to spend £125 a year on coffee (approx $180) to get 3 free drinks and get free syrup. Starbucks have also taken our free birthday drink away from us, so actually I'm not seeing any real rewards - I'm sure I wouldn't drink half as much coffee if I didn't have the rewards card, yet seem compelled to keep it as it took me a year to achieve. Oh, and they don't send us a gold card here either! (You'd think with them refusing to apply tax in the UK that they might perhaps be a little more favourable to the locals!). One tip I would recommend though is to insist on paying for each drink separately. It annoys the hell out of them when you have a few drinks on order but you've got to play them at their own game. If you use the promotions which they send weekly through email you can amass additional points for your purchases. I received over 59 points last month alone and am sitting on 4 free drinks. They had a promotion that if you made ten purchases in a little over a week you would receive 20 bonus points. Not sure why you wouldn't do it as it is free. AND you get a free drink just for signing up if you use a phone app. Granted you do have to spend $ to earn/ maintain the status, but if you drin k coffee or enjoy treats from time to time, there is no harm in having the rewards card or hook up app in your phone other than that it does somewhat encourage you to go to Starbucks. Glad it helped Mama Ria! I've started using the app too Trudy! So convenient! Thanks Bishy!!! I never thought of that! I'll be going to my bank soon! Thanks Hubs. This was very helpful in understanding the ins and outs of having a card!! I don't go that often. I don't think I'll participate. I use the App no card needed. Best way to keep a card shiny and new looking is to go to your bank and ask for an ATM card protective sleeve. They are designed to keep the magnetic strip intact, but work great at keeping the gold front gold. Manod, that sounds amazing!!!!! Can't believe I missed it!!! Loyalty and rewards programs are often designed to be less win/win and more win/give-me-your-money. There are some good, worthwhile ones out there, but they're so often a ruse to get you to stick around and spend more. If you go in and spend at a certain place or with a certain company all the time, why not? Then it is win/win. But if you're an occasional shopper, why bother? Time is key. I recently got 15 stars during a promotion where you get four extra stars when you buy a drink with espresso, I love my Iced Caramel Machiatto! And right now if you buy 6 drinks you get 15 free! I'm going on three months and still no Gold card. I have contacted starbucks three times with the same answer were working on it. That's funny because I had to meet goals to get it and now I have to wait until whenever. Hi Hanna, thanks for the question! Basically, you get a star in your rewards loyalty account every time you use a registered card. This means you have to put money on the card before you spend money at Starbucks. You can keep that gift card in your wallet, and load say… $30 on to it every month, and whenever you go to Starbucks, use that card. For any purchase you make there, you will get a star. However, if you just swipe an empty card, you will not get any stars. Similarly, if you swipe an unregistered card, you will also not get any stars. I work right next to a Starbucks and I have a gold card so I get free refills at least 3-4 times a day and I just purchase the least expensive thing there which is a container of cream cheese which will get u 1 star on your app. How long did it take once you earned the card for it to come in the mail? So how does the rewards program work? What if I had empty registered gift card do I still swipe it to count it towards the program? BEWARE once you create a Starbucks account - it is IMPOSSIBLE to delete it. They say, "For record keeping purposes, we are unable to completely delete an account." - you cannot delete your email or birthday once they have it. I have 3 cards registered to my account. My husband has one and he will get coffee now and then when we're traveling. I use the second card as a gift card. If I want to pay for one of my daughters or a guest I hand them the card and let them order. The third is my gold card which I use. This works for me since stars are per transaction. You can just separate the transactions! that's what I do! Thanks for the comment Phil. I totally agree! You should get a star per drink not per transaction...so unfair especially since drinks are so expensive!!! I don't get it. I have a Starbucks whenever I can but that's really only every couple of weeks or so. I buy my wife one at the same time but only get a star for each transaction not each cup. Hey presto after 30 cups I get a free one but all that time I have to keep topping my card up so that Starbucks have the cash in advance. Cafe Nero simply give me a card and stamp it for EACH drink and give me a free one after 9, plus I don't need to pay in advance. 7 more stars till I hit gold. Love reading your article. I agree with everything you wrote. I did not understand the terms of the gold card, so I called Starbucks, they said, you have a Gold Card, on the green level. In order to get to the gold level I need to purchase 15 cups of coffee. Then I need to purchase another 12 cups to get the freebie. In the big picture that's 27 purchases in order to get one cup of coffee. Do the math. Update: The soy is no longer free with the gold card. I know, I hate that too since I drink soy milk instead of regular. On the cost of drink side, have you tried asking a barista what else you might try that could become your regular drink and not cost as much? 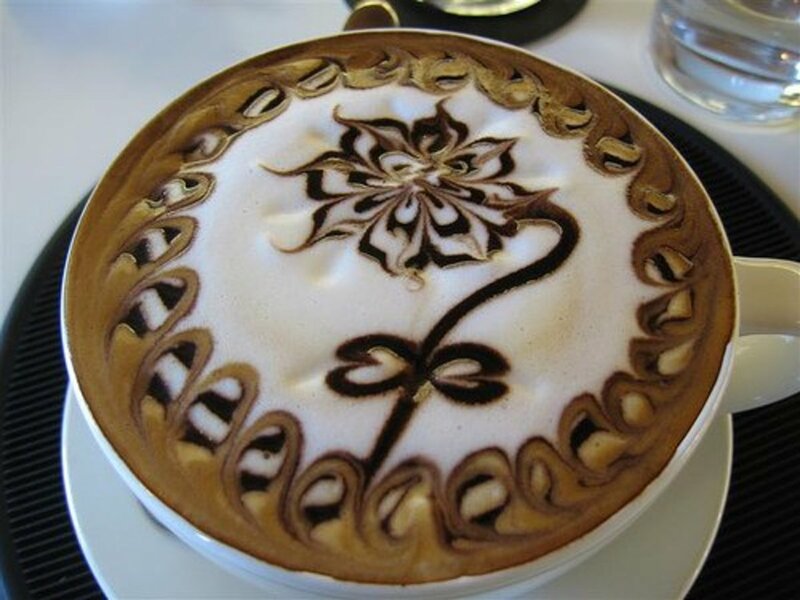 Most baristas are willing to help you find something to love without making you unable to pay rent that month. Also you earn stars by reloading your card also, and really for any purchase, not drink purchase alone. And it doesn't count two drinks as two stars, it is per purchase. There are quite a few ways to make earning stars a bit easier. Thanks Kiko. I have a scratch on my gold card in the middle too! It's so annoying and is just a blemish and the supposedly exclusive gold card... I'm glad you found a drink you like. LOVE THE BANANA LOAF BY THE WAY! It actually pays off for me as I'm a coffee and iced tea drinker. Free refills for those. I'd keep my gold card for the refills and the occasional free drinks. Just imagine if I didn't have a gold card and I'd have to pay 50 cents for each refill. Well, it just made my insomnia worse though! There is a huge misconception about purchasing 15 (now 12) "drinks" and get one on the house. It's not based on number of drinks, I quickly learned it was based on number of transactions! One transaction earns you one "star, " when you get 15 stars you get a drink. I was buying everyone and their brother coffee thinking I would get a free one soon. Nope. But, is the card worth it. For me, yeah, it still is. I don't usually participate in incentive programs for all the reasons you've outlined above! We just got back from Cusco and we really enjoyed a few coffee drinks while we were there. But when we lived in the States, we enjoyed coffee at home and cut down on our spending at coffee shops such as Starbucks. Nice hub! Thanks for the comment! That's a great point! Unfortunately, the drinks I get are always around four to five dollars, and I don't have the money or ability to spend five dollars every day, plus it would be about four million extra calories a day. Anyway, sounds really great. 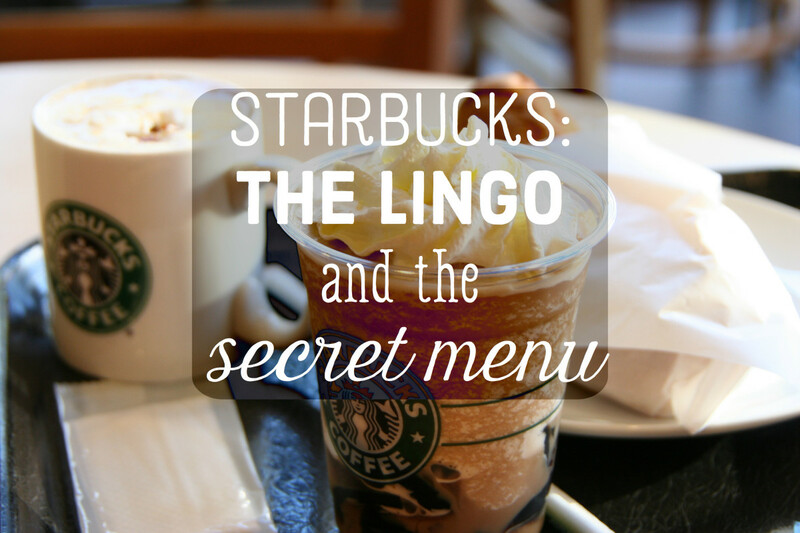 Have you checked out the other hub I wrote about Starbucks to see some new drinks you or your wife might fry? On the other hand, it works great for me and my wife. Retired, I wander into Starbucks five (sometimes six) mornings a week. I get a tall cup ($1.77 w/tax). I get a refill (free with the gold card). Every three weeks or so a freebie comes in the mail. My wife grabs that and gets a grande skinny mocha (price unknown to me but more than my morning cups). So I get two cups a day and my wife gets a bigger one 16-17 times a year for nothing. Cuts the average cost per cup down quite nicely and both of us are satisfied.